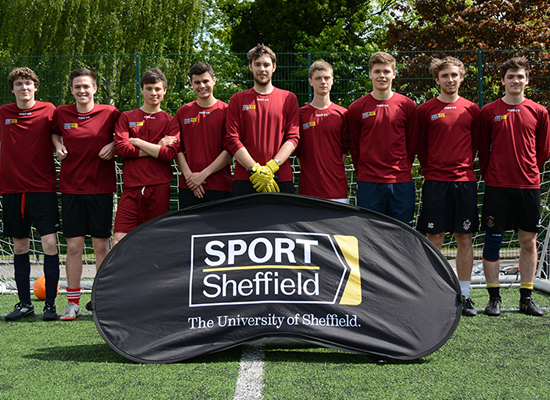 ‘Intra Mural’ offers students and staff the opportunity to regular fixtures in our fun and competitive university leagues. 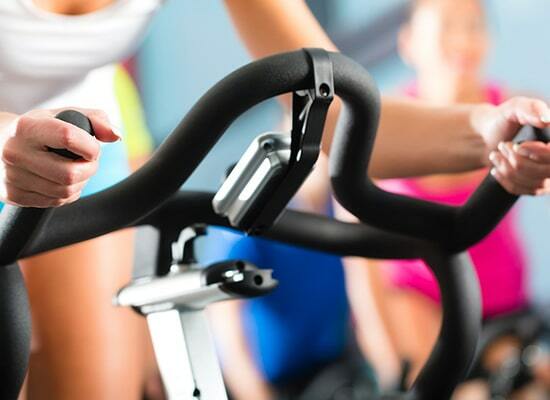 We have a range of sports leagues right on your doorstep, taking place during term time. 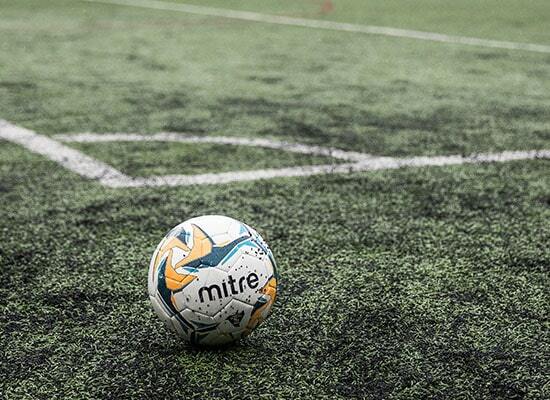 Each league offers the chance to play weekly fixtures and our annual knockout tournament. 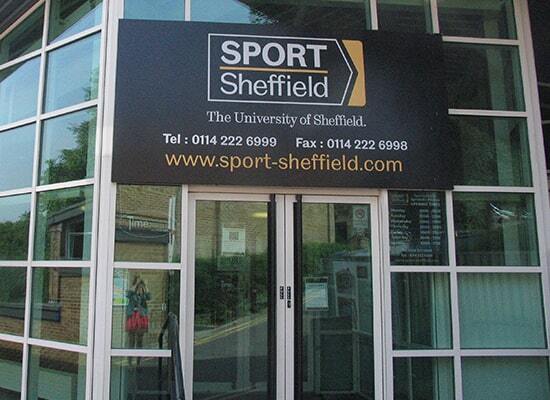 Intra Mural Sport can play a big part in your university experience during your study at The University of Sheffield. We welcome teams made up of housemates, coursemates, Society teams or groups of friends. 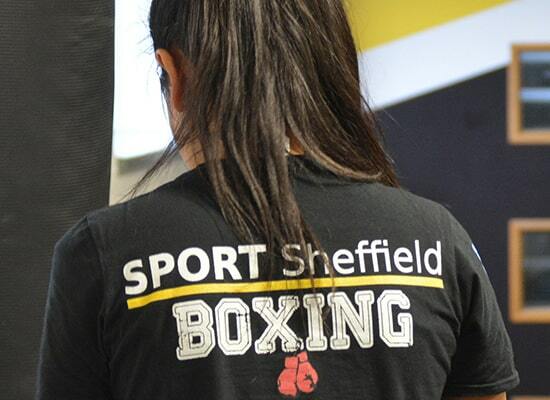 We encourage students of all sporting abilities to get involved. 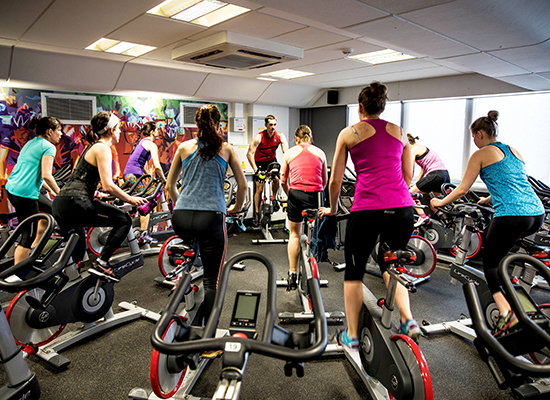 Our leagues take part here at Goodwin Sports Centre (S10 2TY) which is only a short distance away from University Halls of Residence or private accommodation in the area. Please make sure you are logged in with your MUSE account before clicking Signup.